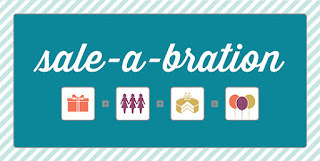 Did you make it to my Sale-a-bration and Spring Catalog open house last week? If not, we missed you! Of course, I had to reschedule it a few times due to the flu, so I appreciate everyone's patience. I think I've finally kicked that sickness out, but poor Jerry has walking pneumonia, so he's still feeling a bit punky, but getting better. I wanted to show you the cards that those who came to the open house were able to make. The first one uses the Bloomin' Marvelous stamp set (Sale-a-bration exclusive) along with the Beautiful Birthday stamp. The colors are Primrose Petals and Certainly Celery. The Bitty Butterfly punch made quick work of those butterflies, and a little touch of Primrose Petals ribbon and some Basic Pearls and voila! Instant card! This card had a more masculine feel to it. You know that guy cards are harder for some of us to make, right? 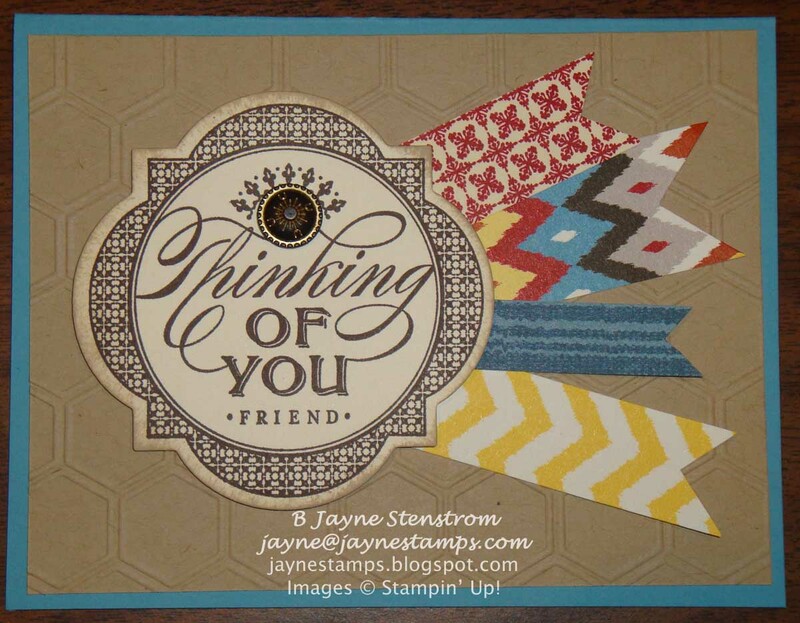 It uses the Just Thinking stamp from the Spring Catalog, Parker's Patterns DSP, and the Honeycomb TIEF. We added an Antique Brad to the main image for a little extra "pop". I think everyone was pleased with the cards they made - and I enjoyed getting a chance to catch up face-to-face with some of my friends! 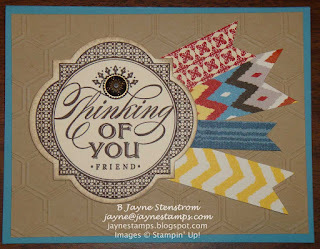 That's one of the best things I've found about being a Stampin' Up! demonstrator. 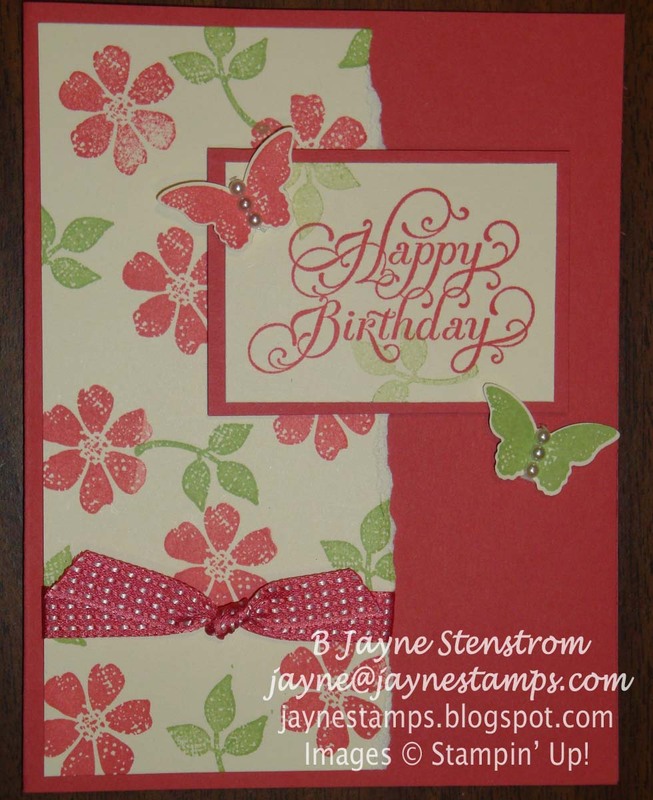 I have met some life-long friends through stamping that I never would have met otherwise. 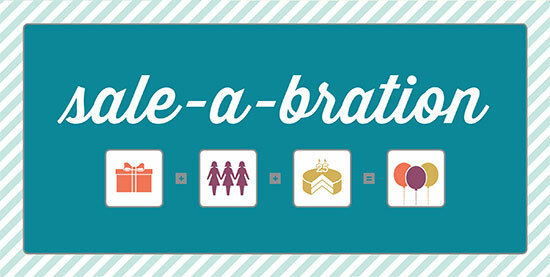 You still have time to take advantage of the Sale-a-bration special - but only until March 22 - so don't wait! Remember that you can order on-line anytime - even in your pajamas! Just go to my demonstrator website HERE and click on the Shop Now button.